Congratulations on buying a home or business in the South Okanagan! 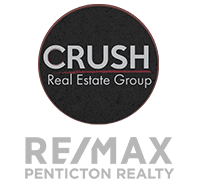 Having lived and worked in the South Okanagan for decades, we have worked with dozens of professionals that service the real estate industry. We thought we would save you a little time and stress by suggesting a few that we have worked with and recommend.